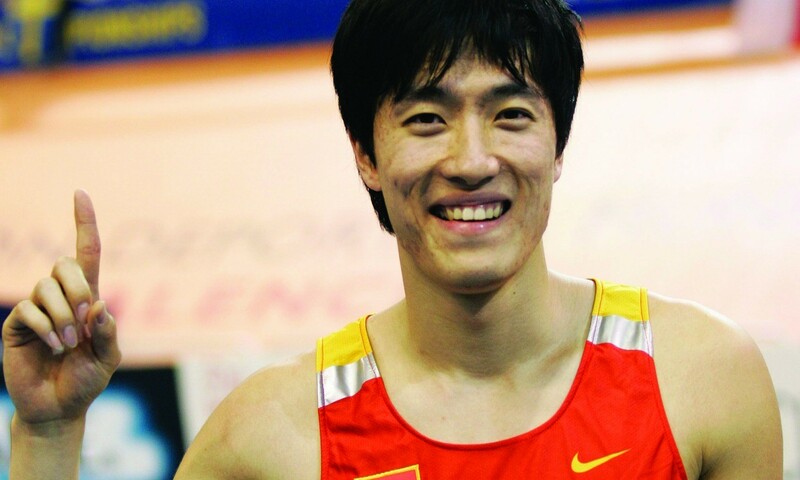 Liu Xiang and Gong Lijiao are among the seven athletes named as ambassadors for the IAAF World Championships in Beijing this summer. While Chinese media has reported that Liu says his chances of competing at the event “seem to be very limited” after injury problems, the inclusion of the 31-year-old as one of the seven ambassadors shows his interest in playing a part when the championships are held in the Chinese capital from August 22-30. Joining Liu and Olympic and world shot put bronze medallist Gong in taking on ambassador roles are Olympic 20km race walk champion Chen Ding, 2013 World University Games high jump medallist Wang Yu, 100m national record-holder Zhang Peimeng, world indoor long jump silver medallist Li Jinzhe and 2011 world 20km race walk silver medallist Liu Hong. Further ticketing details were also announced, with the price of single-day tickets set to range from ¥50 to ¥1000 (from around just over £5 to around £105). Tickets are due to be available for purchase in the near future at www.iaafbeijing2015.com.